SMITH - SWINDON, THIS IS SWINDON. Peter Sheldon's research states that Mrs Sarah Smith kept a shop in Gorse Hill, Swindon in 1903. 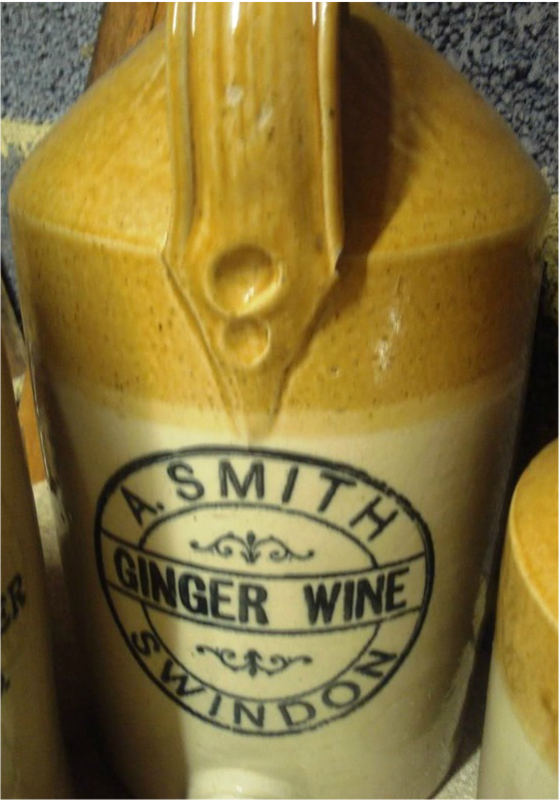 Between 1904 and at least 1912 the shop was kept by A. Smith.